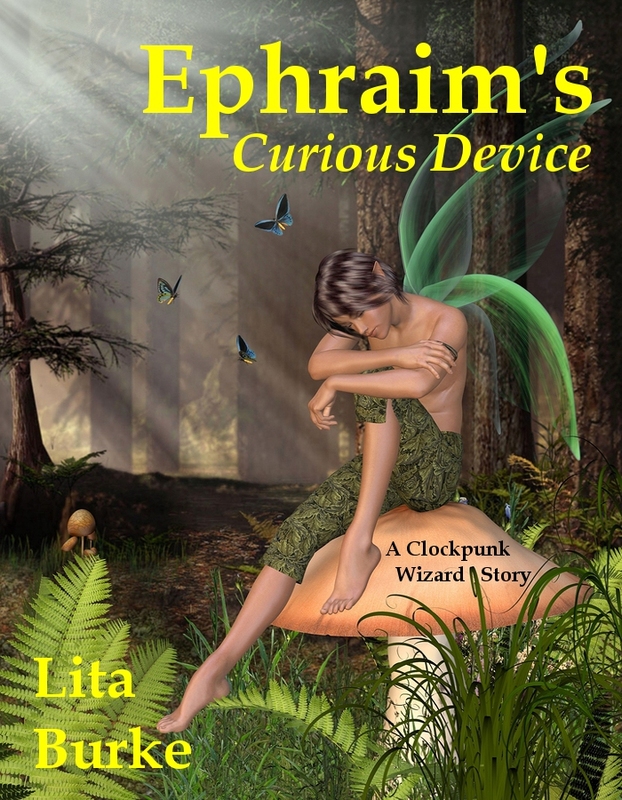 Let’s not forget that other fantasy world of Lita’s, the Enchanters of Sye. 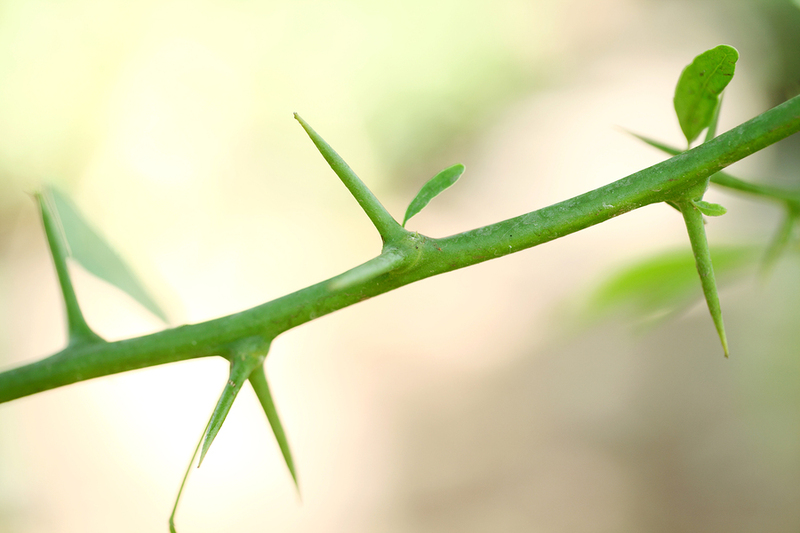 Come take a look at the new goings-on about Wrath. Readers’ Favorite recently read Lita’s fantasy short story, Wrath, Prequel to Tredan’s Bane, and praised it with a lovely 5 star review. 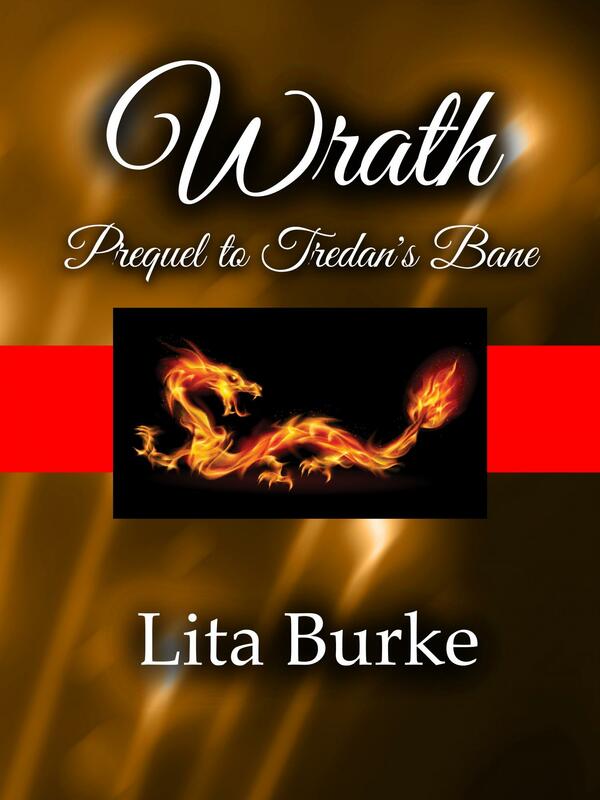 In Wrath, retired Enchanter Tredan battles a powerful magician to keep a dangerous spell book from falling into the wrong hands. Immerse yourself with irresistible magic, regrettable choices, and an unconquerable foe–then be ready to RUN! 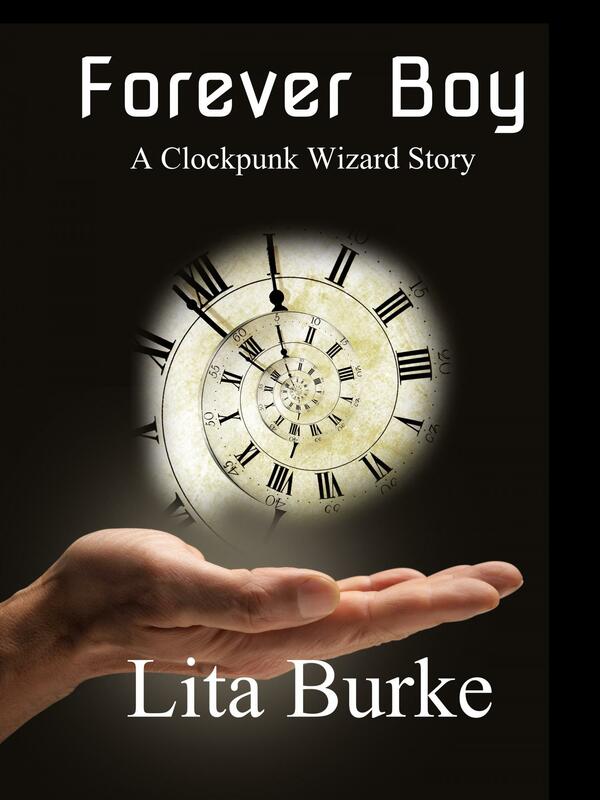 Lita Burke’s short story is a beautifully crafted and exciting magical fantasy. Wrath begins an epic fantasy about retired Enchanter Tredan and his wife Lanith, who are magical curio merchants in the seaside town of Isor. 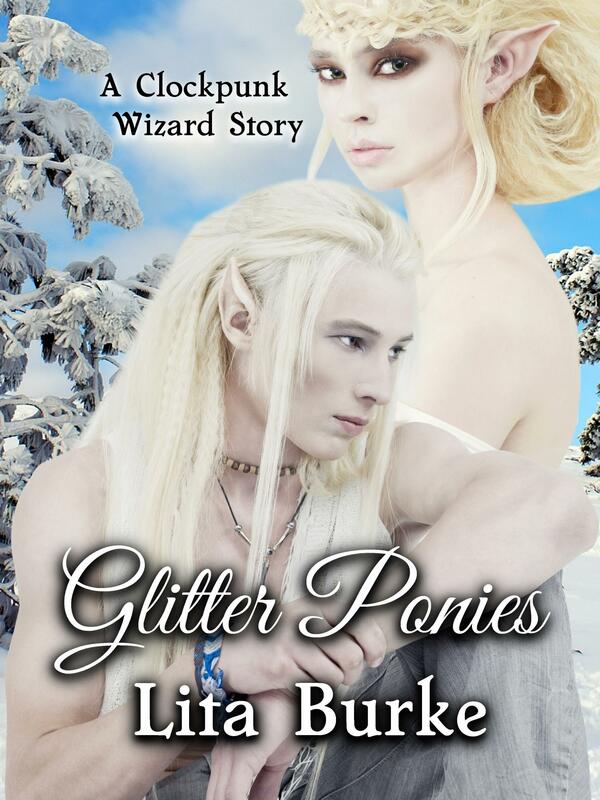 They have lived peaceful lives for many years, but a spell that transcends their marriage vows keeps Tredan’s lips sealed about his secret journal. 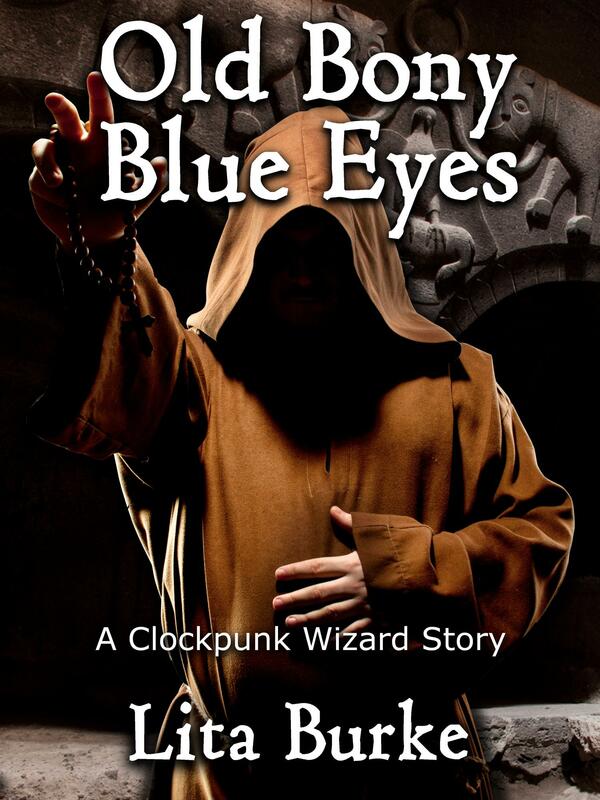 Lanith knows nothing about this devastating book that will enslave the source of magic in their world called Sye. One morning while Lanith is out on an errand, a compulsion charm hidden in a shipping box brings Tredan’s disgraceful past to his door. It warns that an Enforcer is on his way to Tredan. This superior magician wants the journal, and he will stop at nothing to acquire it. Tredan must warn Lanith to keep away. He will do anything, even enlist the help of the dead, to keep his beloved wife from succumbing to the Enforcer’s wrath. Read Chapter 1 of Wrath now, then perhaps view the Wrath book trailer. The Wrath, Prequel to Tredan’s Bane e-book is available now with instant gratification for Kindle, Nook, and iPad/iPhone. Don’t stop running after reading Wrath. Continue your visit in Lita’s Enchanters of Sye fantasy world. 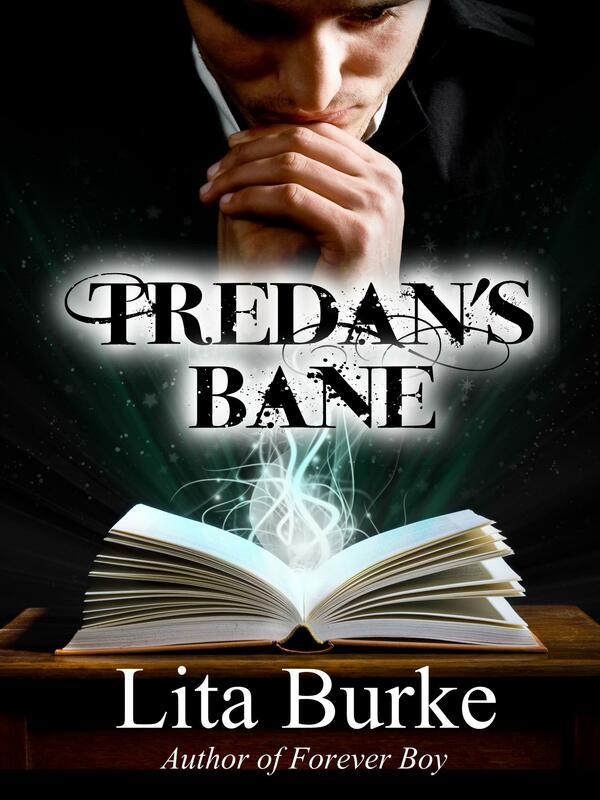 Find out more about Tredan’s Bane, read the back cover blurb, revel in Chapter 1, watch the book trailer, and have Tredan’s Bane join Wrath on your Kindle, Nook, or iPad/iPhone. This entry was posted in Sye, Wrath and tagged books, Burke, caption, dragonette, Ebook, Enchanter Tredan, enchanters, entertainment, epic fantasy, fantasy world, fantasy worlds, Indie, lita, Lita Burke, literature, magician, prequel, rich fantasy, sye, Tredan, Tredan's Bane, Wrath, writing on October 26, 2013 by Lita Burke. 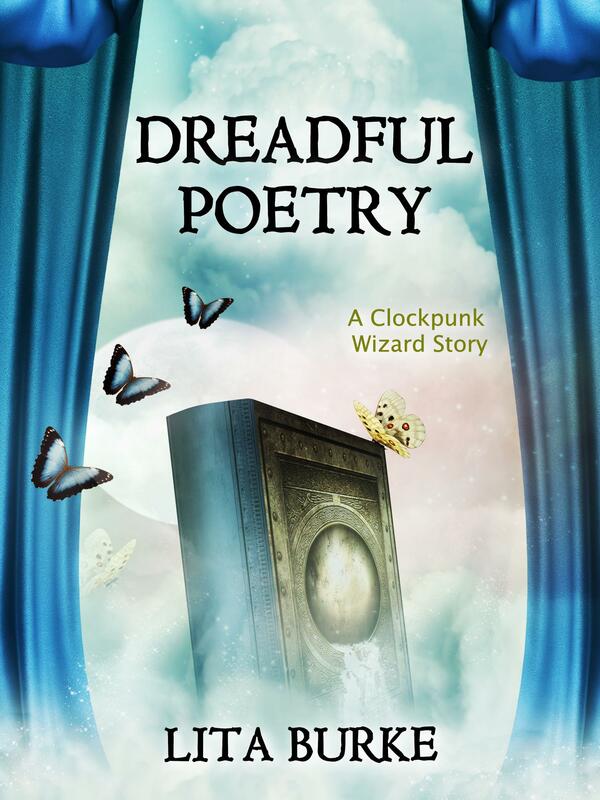 Stopping by as part of Indies Unlimited Blog Fest. I am currently following you. Thanks so much for visiting the blog, and also thanks for following. I’ll have a new post out soon. Stopping by from Indies Unlimited. Thanks for sharing a bit about your newest book! Thanks for visiting the blog. I am pleased about the recent attention to “Wrath” — it was a fun story to write.